(PRLEAP.COM) Toronto, Ontario, April 10, 2019. Each year, millions of dollars are collected by the Canadian government for driving infractions and penalties. The ticket and resulting penalty a person receives is based on their infraction. Today, many drivers don't understand the options and rights they have when it comes to these tickets. 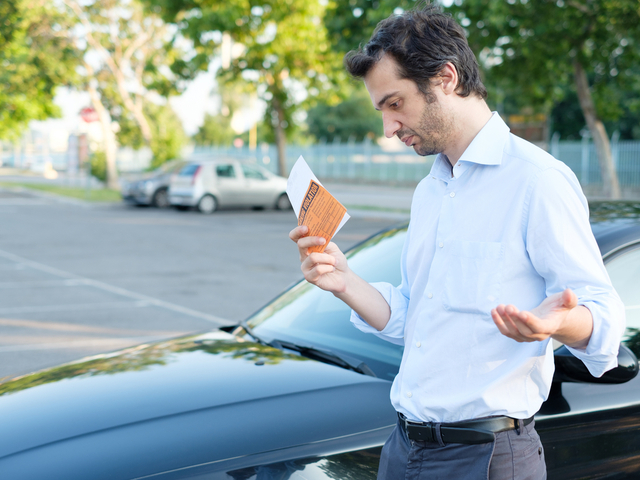 To help ensure drivers who have received a ticket better understands their situation, InsuranceHotline.com has recently released a post on this subject entitled Driving Infractions, Tickets and Penalties. The guide goes in-depth on the three classifications of the ticket, including serious, major and minor, and how each infraction can affect a driver's insurance rate. In addition to affecting their insurance costs and driving record, receiving a ticket can also affect the driver's abstract. "There are many people who aren't familiar with what a driver's abstract is," says InsuranceHotline.com spokesperson Anne Marie Thomas. "This is a document provided by the Ministry of Transportation that reports the status of a driver's license. It includes the type of license a person has, the date they were first licensed, the licence renewal date, and any tickets, suspensions, reinstatements and convictions the driver has received. Any driving infractions the driver was convicted of is recorded on a driver abstract." In addition to the effects mentioned, each ticket issued to a driver can result in demerit points added to their driver's license. Demerit points remain on record for two years from the date the driver is convicted and can result in a suspended license if too many points are accumulated. If your licence is suspended it could affect your insurance rate. The guide from InsuranceHotline.com is full of helpful information based on accurate facts and the latest information provided by the Ministry of Transportation. The goal is to ensure Canadians have the information that they need to make informed driving decisions and understand what goes into calculating their car insurance rates. InsuranceHotline.com publishes rates from 30+ insurance providers so that Canadians can find the best insurance rates for themselves. Use our site to find the best rates on Auto, Home, Travel, Life and Commercial Insurance.